I'm an undergraduate CS student at Newcastle University and at the moment I am working on my dissertation project. 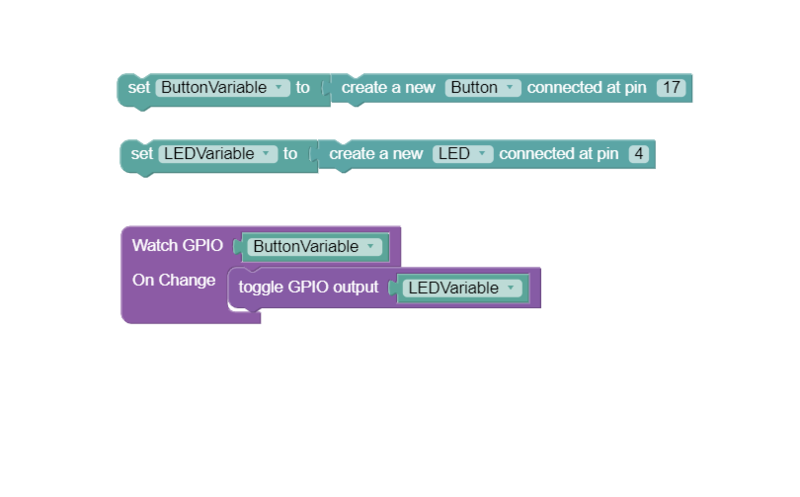 My aim is to build a teaching platform for Raspberry Pi, which gives the user control over the GPIO pins,with an UI similar to Scratch. Also, feel free to share your opinions regarding this topic here or send me a message, any insights are greatly appreciated!